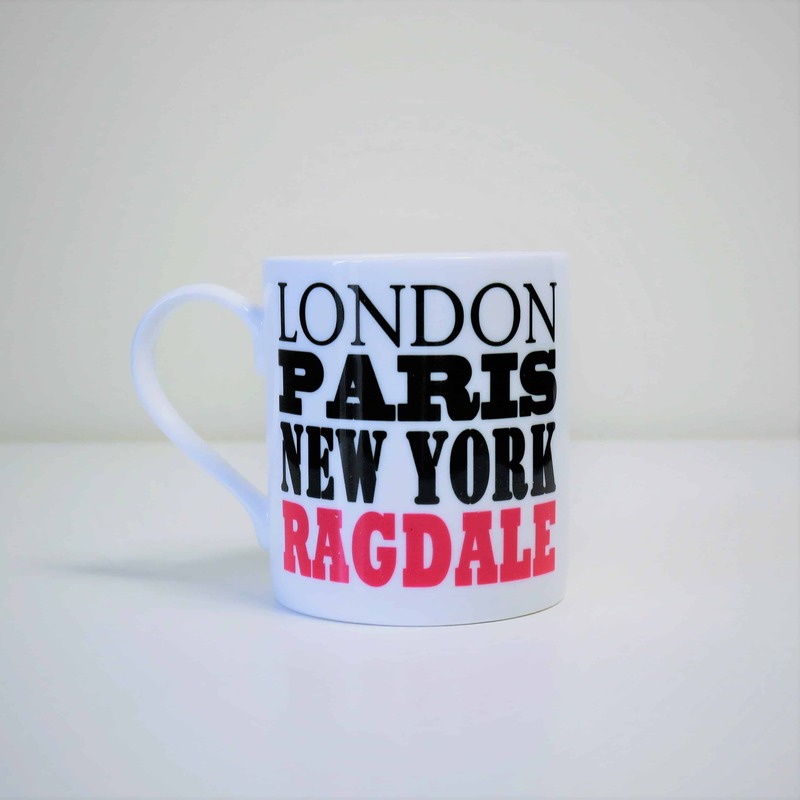 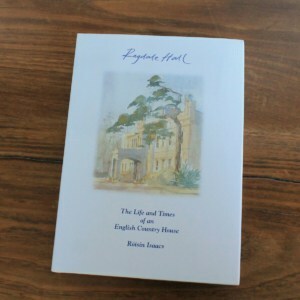 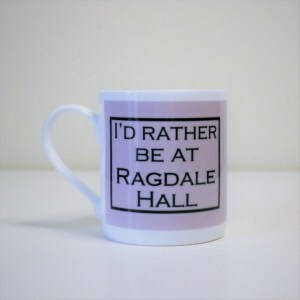 London, Paris, New York, Ragdale Mug – the perfect gift for any Ragdale Hall fanatic! London, Paris and New York printed in black typography and Ragdale in red, bold typography – highlighting their favourite destination – printed on a lovely white china mug. 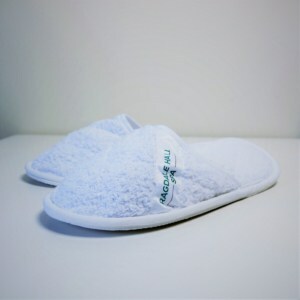 Dishwasher resistant and suitable for use in a microwave.